Our team is ready to take care of any Kia service or maintenance that your car or SUV may need. We know how to work with any Kia issue, and we are the best team to rely on in the area for all your Kia maintenance including oil changes, filter replacements, tire rotations, and more! Our dealership and service center is located in Mankato, where we can serve all the surrounding Minnesota areas including Owatonna, Fairmont, St. Peter, New Ulm, Blue Earth, Le Sueur, and more. Schedule your appointment with us today! We service more than just Kia too. We can service all makes and models! When you come to Kia of Mankato for service, we are not just making sure that your Kia gets everything it needs. We also want you to have everything that you need. That’s why we provide a comfortable lounge area to make the time fly by. Not only do we provide free Wi-Fi and luxurious seating, but we also have TVs, a snack bar, refreshments, and more. Don’t want to wait? That’s not a problem at all. Our dealership provides a shuttle that can get you where you need to go, and during longer service visits, you can even take advantage of our service loaner program which will put you behind the wheel of a nearly new vehicle until we get your vehicle back into proper working order. Schedule your service appointment online by clicking the link below. The vehicle that you rely on relies on countless parts to keep it moving smoothly and efficiently down the road, and when one of those parts wears out or breaks, you need to ensure that you are replacing it with a proper part. 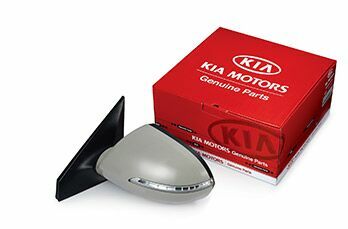 For your Kia, that means an OEM part. 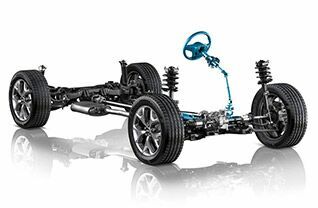 OEM parts are the same parts that went into your Kia when it was new, and they will always be the best parts to return your vehicle back to 100%. That’s why they are the only parts that we use at Kia of Mankato when it comes to service. If you would like to get your hands on these parts for yourself, you can order them by clicking the link below.